This crisp, classic button down dress has fall written all over it--and it comes with a woven belt you'll love. The Button Down Delight Belted Dress is made of a sturdy fabric. 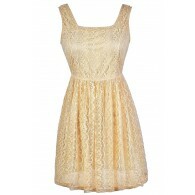 It has a sweetheart neckline with a fabric foldover at the top. 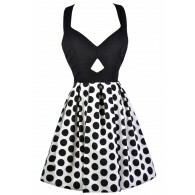 A vertical row of buttons down the front adds the perfect touch to this dress. An included belt wraps around the waist and creates contrast. Adjustable spaghetti straps and fabric ruching in the back complete this look. The Button Down Delight Belted Dress would look adorable paired with beaded flat sandals and an oversized bag for a casual day look. 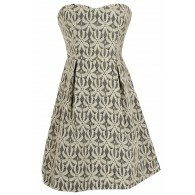 Or, try dressing it up with brown wedges or heels. 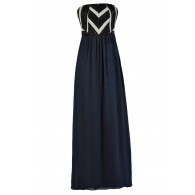 Another option is to pair this dress with cowboy boots for a country concert. Details: Adjustable spaghetti straps. Belt included. 70% cotton, 30% polyester. Hand wash cold water separately. Color will bleed. No bleach. Hang to dry. Small measurements: Length from top of bust to hemline: 28". Bust: 32". 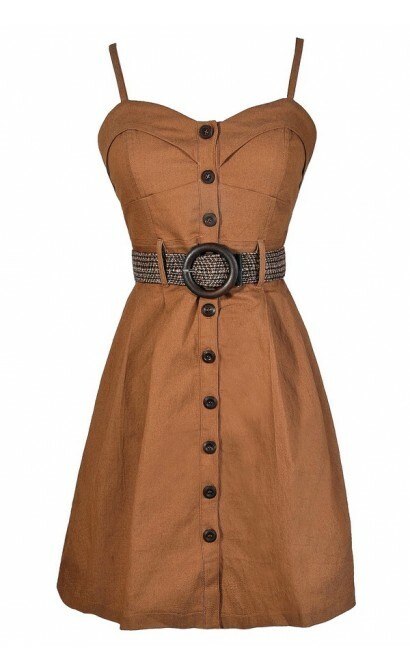 You have added Button Down Delight Belted Dress in Camel into Wishlist. 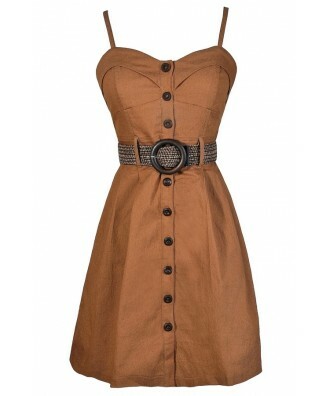 You have added Button Down Delight Belted Dress in Camel for Stock Notification. 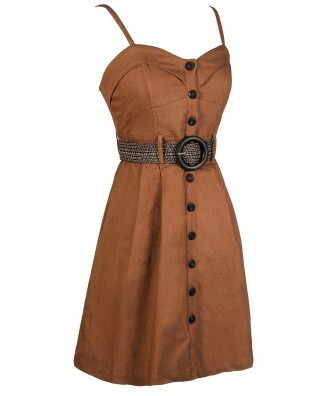 You have set Button Down Delight Belted Dress in Camel as a loved product. 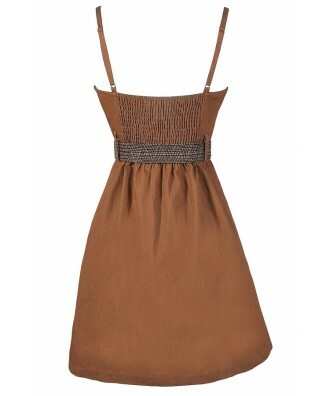 You have removed Button Down Delight Belted Dress in Camel as a loved product.